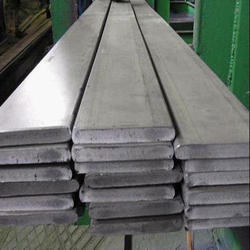 Aesteiron Steels, is one of the leading trader and supplier of Bars. 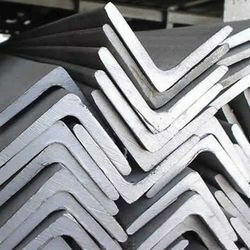 We Aesteiron Steels LLP, are one of the leading trader and supplier of Stainless Steel Equal Angle Bar. 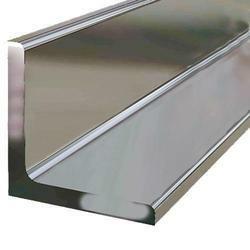 We Aesteiron Steels Pvt Ltd, are one of the leading trader and supplier of Unequal Angle Bar. 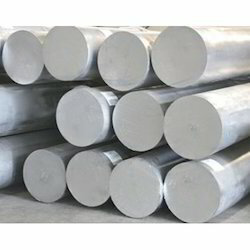 We Aesteiron Steels LLP, are one of the leading manufacturers, suppliers, and exporters of Stainless Steel Bars. A-270, A-554, A-688, A-778, DIN 17455 & 17457 [Class 1] & Its equivalent ASME, DIN & EN Standard. 304/L/H/LN, 316/L/H/LN/Ti, 317L, 321/H, 347/H, 309, 310, 904L. 409/L, 410, 430/Ti, 436, 439. We Aesteiron Steels Pvt Ltd, are one of the Leading, manufactures & suppliers of Stainless Steel Round Bar. 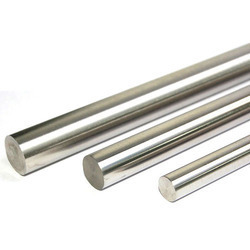 304L Stainless Steel Round Bar is an austenitic stainless steel. It has very good formability & because of their low yield strength & high elongation this alloy can easily form & bend into complex shapes & figures. EN 1A Steel Bars, EN 3A Steel Bars, EN 2C Steel Bars, EN 3B Steel Bars, EN 6 Steel Bars, EN 8 Steel Bars, EN 8D Steel Bars, EN 8M Steel Bars, EN 15AM Steel Bars, EN 9 Steel Bars, EN 16 Steel Bars, EN 18 Steel Bars, EN 19 Steel Bars, EN 24 Steel Bars, EN 31 Steel Bars, EN 32B Steel Bars, EN 36 Steel Bars, EN 36C Steel Bars, EN 41B Steel Bars, EN 42J Steel Bars, EN 43B Steel Bars, EN 45 Steel Bars, EN 47 Steel Bars, EN 353 Steel Bars. 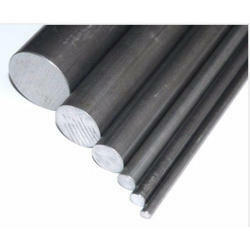 Aesteiron Steels is Nitronic 60 Round Bars Manufacturers & Suppliers. 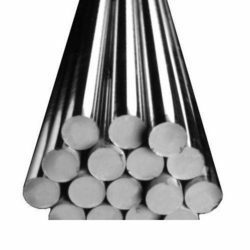 Nitronic 60 Round Bars provides solution to wear, galling & pitting resistance when compared to high nickel & cobalt containing alloys. It is excellent wear & galling resistance which makes it most effective material for critical construction applications. High Strength, Corrosion resistance, resist wear, pitting, galling, maintain strength at elevated temperature. Fasteners, Pumps components, Roller bearings etc. 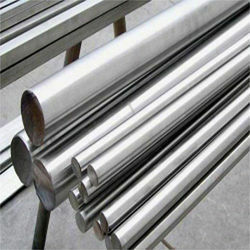 We Aesteiron Steels Pvt Ltd, are leading manufactures & Suppliers of Stainless Steel 304 Round Bar. 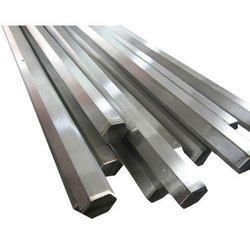 Stainless Steel 316 Round Bar is austenitic stainless steel, it has superior corrosion resistance. This alloy is suitable for welding because it contains carbon. 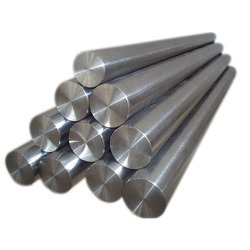 304 Stainless Steel Round Bar has an excellent formimg & welding characteristic. The austenitic structure of grade 304 enables it to be serverely deep drawn without intermediate annealing. 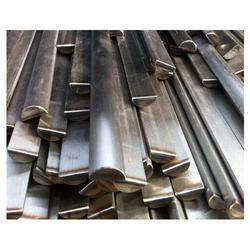 We are acclaimed exporters and suppliers of Forged Bars. We source the range from most dependable manufacturers who design and develop the range from advanced forged techniques that contributes to their durability. . 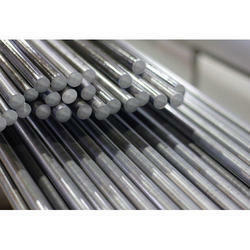 These round bars make excellent basic raw material used for manufacturing various components. In addition, these stainless steel forged bars are extensively used in the in the construction industry, oil refinery, paper mills. Size : 125 mm dia to 1000 mm dia. Stainless Steel Grades: 304, 316, 316L, 304L, 310, 904L, 2205, 2507 and other customized grades. 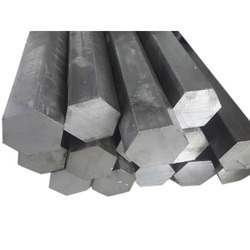 We are engaged in offering Forged Round Bar, that are procured from reputed manufacturers. 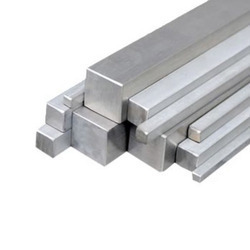 These stainless steel round bars are conforms to DIS 7526/6 standard and widely appreciated for corrosion resistance, optimum strength and durability. 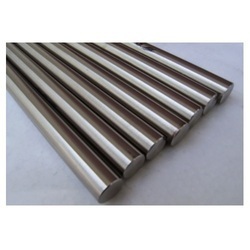 Aesteiron Steels isPhosphor Bronze Bar Exporters. It is been by high quality raw material. Phosphor Bronze Alloy is the combination of copper, phosphorous & tin. The presence of tin makes it highly resistant to corrosion, whereas the phosphorus makes it stiff & increases wear & tear resistance. 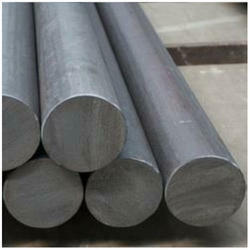 We Aesteiron Steels Pvt Ltd, are one of the leading manufactures & suppliers of Round Steel Bar. ASTM A276 Gr. TP 304, 304L, 304H, 304LN, 309, 309S, 309H, 316, 316H, 316L, 316LN, 316TI, 317, 317L, 321, 321H, 347, 347H, 348. 348H, 409, 410, 420, 430, 440 etc. ASTM A314 Gr. TP 304, 304L, 304H, 304LN, 309, 309S, 309H, 316, 316H, 316L, 316LN, 316TI, 317, 317L, 321, 321H, 347, 347H, 348. 348H, 409, 410, 420, 430, 440 etc. ASTM A582 Gr. TP 304, 304L, 304H, 304LN, 309, 309S, 309H, 316, 316H, 316L, 316LN, 316TI, 317, 317L, 321, 321H, 347, 347H, 348. 348H, 409, 410, 420, 430, 440 etc. ASTM A479 Gr. TP 304, 304L, 304H, 304LN, 309, 309S, 309H, 316, 316H, 316L, 316LN, 316TI, 317, 317L, 321, 321H, 347, 347H, 348. 348H, 409, 410, 420, 430, 440 etc. ASTM A484 Gr. TP 304, 304L, 304H, 304LN, 309, 309S, 309H, 316, 316H, 316L, 316LN, 316TI, 317, 317L, 321, 321H, 347, 347H, 348. 348H, 409, 410, 420, 430, 440 etc. ASTM A 182 Gr. F1, F2, F5, F9, F11, F12, F22, F91 etc. ASTM A 105 & IS 2062 Gr. A&B. Aesteiron Steels LLP, is one of the leading manufacturers of Stainless Steel Hollow Bar. 304, 304L, 304H, 309, 309S, 310, 310S, 310, 310H, 310S,316, 316L, 317, 317L, 321, 321H, 347, 347H, 410, 410S. We Aesteiron Steels LLP, are one of the leading manufactures & suppliers of Stainless Steel Square Bar. 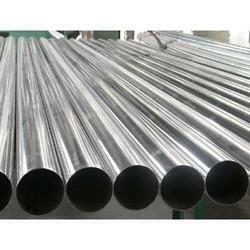 Aesteiron Steels LLP, is one of the leading manufacturers, suppliers and exporters of Stainless Steel Welded Round Tube. Aesteiron Steels is Tungsten Bars Manufacturers & Suppliers. Tungsten Many practical applications of Tungsten are based on its high melting point and density and its low vapor pressure. Tungsten is an excellent material for high vacuum technology, dimensional stability, glass seals and furnace construction. In addition, Tungsten’s high density gives it a capacity to absorb radioactive radiation. Tungsten has found wide use as additives to steel to enhance physical properties and an alloy with nickel, copper and iron to provide high density machinable materials. Aesteiron Steels is EN24 Steel Bar Manufacturers & Suppliers. EN24 Steel Bar is a very popular grade of hardening alloy steel, which is readily machinable in the quenched & tempered condition. It can be surfaced hardened typically to 58-60 HRC by induction or nitride processes, producing components with enhanced wear resistance. EN24 Steel Bar Application. It is most suitable for the manufacture of parts such as heavy duty axles & shafts, gears, bolts & studs. Aesteiron Steels is Bright Steel Flat Bars Manufacturers & Suppliers. Bright Steel Flat Bars is used in a wide variety of applications including general fabrication & contruction of structures & frames. It is also used for manufacturing shafts, gears, bolts & studs. It is straighter than mild steel flat bars. It is available in different grades, sizes & specifications as per clients requirements. Aesteiron Steels is Mild Steel Flat Bar Manufacturers & Suppliers. 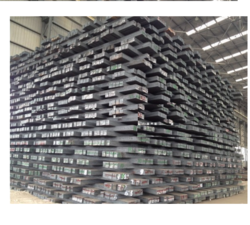 Mild Steel Flat Bar is a versatile form of steel which is suitable for huge range of applications. Mild Steel Flat Bar Features high strength, versatility & formability. Mild Steel has low carbon content which makes it easier to work & therefore great fabrication & construction purpose. It is used by grating manufacturers, cable trays, bright bar industries, truck trailers, railways, elevators, ship building, flanges, clamps & many more engineering industries. 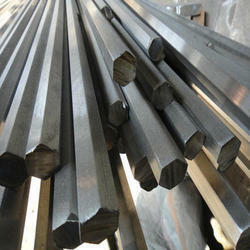 We Aesteiron Steels Pvt Ltd, are one of the leading trader and supplier of Steel Bars. 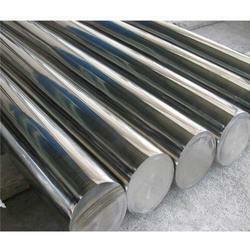 Aesteiron Steels Pvt Ltd is one of the leading manufacturers, suppliers and exporters of Hastelloy Round Bar. We export and supply Stainless Steel Billets that are offered in international grades such as AISI 200, 300 & 400 series. We procure the range reputed vendors. The bars find application in engineering and allied industries for the fabrication of various components. These round bars are available n sizes of 120 mm X 120 mm and 130 mm X 170 mm to meet the requirement of clients. Aesteiron is Half Round Bar manufacturers and suppliers. It is manufactured using best grade raw materials, sourced from certified vendors in the market. Our range is highly appreciated by our clients. It is broadly used by numerous applications & high rigidity. 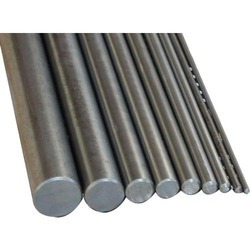 Aesteiron Steels is Hexagonal Steel Bars Manufacturers & Suppliers, Hexagonal Steel Bars is precisely shaped for items or machines that require accurate pieces Hexagonal bar can be easily drill & form & hence it is used for making ornaments, interior works & braces. Stainless Steel 304 Hexagonal Bar, Stainless Steel 304L Hexagonal Bar, Stainless Steel 309 Hexagonal Bar, Stainless Steel 310 Hexagonal Bar, Stainless Steel 316 Hexagonal Bar, Stainless Steel 316L Hexagonal Bar, Stainless Steel 316Ti Hexagonal Bar, Stainless Steel 317 Hexagonal Bar, Stainless Steel 317L Hexagonal Bar, Stainless Steel 321 Hexagonal Bar, Stainless Steel 329 Hexagonal Bar, Stainless Steel 347 Hexagonal Bar. 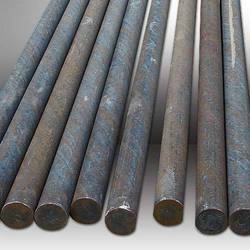 Aesteiron Steels Pvt Ltd is one of the leading manufacturers, suppliers and exporters of Bright Steel Round Bar. We Aesteiorn Steels Pvt Ltd, are one of the leading manufactures & suppliers of Hexagonal Bright Steel Bars. 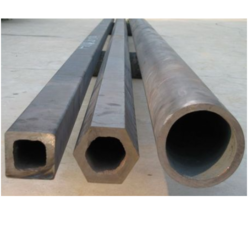 Aesteiron Steels Pvt Ltd is one of the leading manufacturers, suppliers and exporters of Steel Bright Bar. 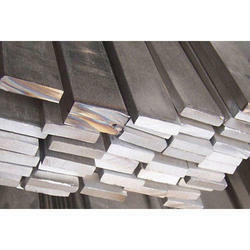 Aesteiron Steels is EN24 Round Bar Manufacturers & Suppliers. EN24 Round Bar is a very high strength steel alloy which is supplied hardened & tempered. It is a combination of nickel chromium molybdenum, which offers high tensile strength, good ductility & wear resistance. With relatively good impact properties at low temperature. It is also suitable for a variety of elevated temperature applications. EN24 Round Bar Features are easy to treat & temper & is supplied hardened & tempered. It offers good combination of strength, ductility & wear resistance. We Aesteiorn Steels Pvt Ltd, are one of the leading manufactures & suppliers of Equal Angle Bars. We Aesteiron Steels Pvt Ltd, are one of the leading manufactures & suppliers of Hot Rolled Steel Angle Bar. 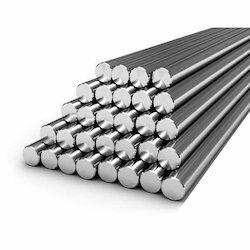 Aesteiron Steels Pvt Ltd, is one of the leading manufacturers & suppliers of Stainless Steel 310 Round Bar. We Aesteiron Steels Pvt Ltd, are one of the Leading, manufactures & suppliers of Aluminium Alloy Bar. 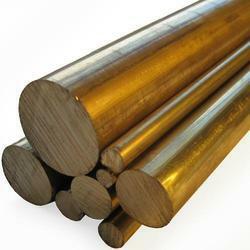 We Aesteiron Steels Pvt Ltd, are one of the leading trader and supplier of Bronze Bar. 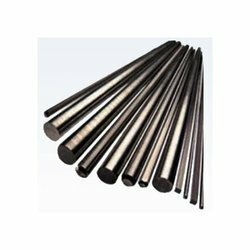 We Aesteiron Steels Pvt Ltd, are leading manufactures & Suppliers of Round Bar. We Aesteiron Steels LLP, are one of the Leading, manufactures & suppliers of Stainless Steel Bright Bar. 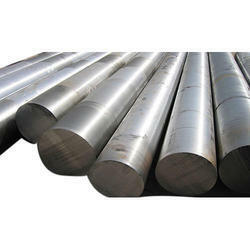 We Aesteiron Steels LLP, are one of the leading trader and supplier of Stainless Steel Hexagon Bar. 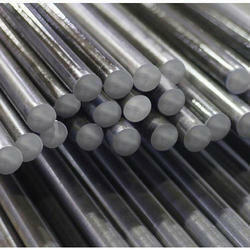 We Aesteiorn Steels Pvt Ltd, are one of the leading manufactures & suppliers of Steel Round Bars. 303 303 grade represents the optimum in machining among the austenitic stainless steels. It is primarily used when production involves extensive machining. 303 is available in Improved Machining grade with machining characteristics significantly higher than that of the standard 303. 304 304 grade is dual certified as grade 304 and 304L. Grade 304 is the standard "18/8" stainless. It has excellent forming and welding characteristics. Grade 304L, the low carbon version of 304, does not require post-weld annealing and so is extensively used in heavy gauge components. 304 is available in Improved Machining grade with machinability significantly higher than that of the standard 304. 316 316 grade is dual certified as grade 316 and 316L. 316 is the standard molybdenum-bearing stainless steel, second in importance to 304 amongst the austenitic stainless steels. The molybdenum gives 316 better overall corrosion resistant properties than Grade 304, particularly higher resistance to pitting and crevice corrosion in chloride environments. It has excellent forming and welding characteristics. 316 is available in Improved Machining grade with machinability significantly higher than that of the standard 316. 420 420 grade can be hardened by quench-and-temper heat treatment. It contains a minimum of 12 per cent chromium, just sufficient to give corrosion resistance properties. It has good ductility in the annealed condition but is capable of being hardened up to Rockwell Hardness 50HRC, the highest hardness of the 12 per cent chromium grades. Its best corrosion resistance is achieved when the metal is hardened and surface ground or polished. 420 is available in Improved Machining grade with machinability significantly higher than that of the standard 420. 431 431 grade is a heat treatable martensitic, nickel-bearing grade has the best corrosion resistance properties of all the martensitic grades. It has excellent tensile and torque strength, and good toughness, making it ideally suited to shafting and bolt applications. It can be hardened to approximately 40HRC. Because of its high yield strength, this grade is not readily cold worked and is therefore not recommended for use in operations such as cold heading, bending, deep drawing or spinning. 431 is available as in Improved Machining grade with machinability significantly higher than that of the standard 431. 2205 2205 grade is the most widely used duplex (ferritic/austenitic) stainless steel grade. It finds applications due to both excellent corrosion resistance and high strength. UR52N UR52N grade is one of a group of "super duplex" grades, combining high strength with exceptional corrosion resistance. The addition of copper to this grade gives it greatly improved resistance to strong reducing acids, particularly sulphuric acid. UR52N is also very highly resistant to pitting/crevice corrosion in high chloride, hot environments. Its duplex structure also results in excellent resistance to stress corrosion cracking.